If you have some affinity with gemstones it is possible you have heard of ‘phenomenal gemstones’. Many a starting gemstone enthusiast will think this means ‘extraordinary’ or ‘exceptional’ gemstones. But it actually refers to gemstones that show optical phenomena that are quite rare in nature. 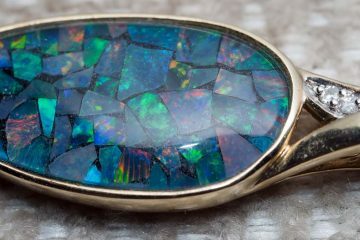 Examples of these phenomena are chatoyancy (or cat’s eye effect), adularescence (as seen in moonstone), iridescence (seen in pearls) and asterism. Most of the gemstones that display these effects are highly valued, simply because they are rare and coveted by collectors. This article is about the star effect as not only is it rare, but it also occurs in some very expensive gemstones, like ruby and sapphire. The star effects is called asterism and it can only be seen in gemstones that are cut as cabochons. If a seller claims that a gemstone has asterism and it is not a cabochon we advise you to leave and never come back. Asterism is caused by the reflection of light on inclusions. 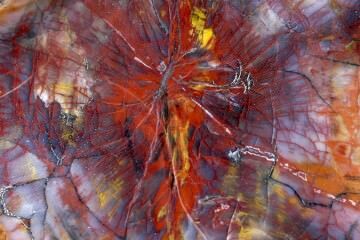 This in itself does not make asterism rare, as most crystals and gemstones will have at least some inclusions. However, the inclusions have to be aligned in a certain way so they reflect the light in a star pattern. In almost all star gemstones rutile is the inclusion that causes the star effect. Usually when a gemstone has inclusions it has a lower value. However, in the case of star gemstones this is not necessarily true. If the star is barely visible it won’t change the value much. In fact it may even diminish the value, as the clarity of the gemstone is lowered by the inclusions. It is another matter entirely when the star is clearly visible and has evenly distributed and straight rays. If this is the case the value usually increases dramatically. This is especially true when the color of the stone is not noticeable different from other gemstones without asterism. Unfortunately, this is not the case in rubies and sapphires. For these gemstones a top quality stone without asterism will be far more valuable than a top quality stone with asterism. Most gemstones with asterism will show a 6 pointed star, for example star ruby, star rose quartz and star sapphire. 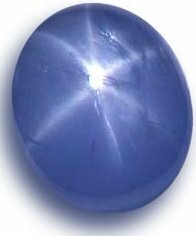 Though in rare cases a star sapphire will show a 12 pointed star, usually when there are hematite inclusions in addition to the rutile. Spinel and garnet will show a 4 or 6 pointed star, while star diopside is only seen with a 4 pointed star. 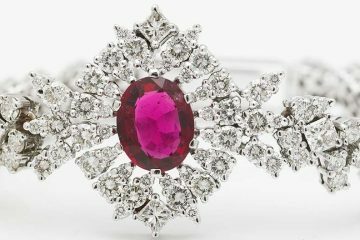 Most star rubies and star sapphires are found in Sri Lanka, though Burma and Madagascar are also significant producers. It is possible to create star gemstones by diffusion treatment, though this is rarely done for gemstones other than ruby and sapphire. The cost of this treatment is simply too high for other gemstones. Because this treatment only affects the surface the asterism will disappear when you get your stone re-polished. 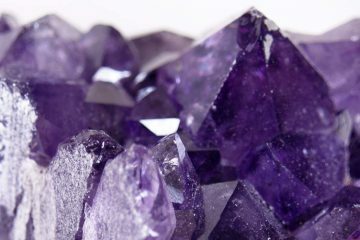 ‘This is why it pays to only buy from reputable sellers that disclose their treatments or only sell natural gemstones. There have been synthetic star sapphires on the market since the late 1940’s. So buying a vintage star sapphire will not guarantee is authenticity. These synthetic star sapphires are also known as Linde star sapphires, after the manufacturer Linde, which was a division of Union Carbide. They are currently still being produced, though no longer by Linde. One way to recognize modern synthetic star sapphires is their perfect color and extremely bright stars. 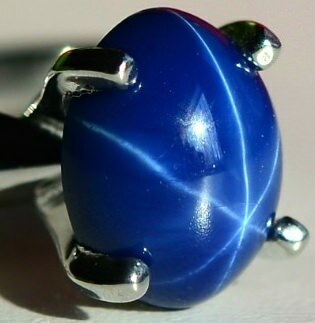 Something you will simply not see in a natural star sapphire.